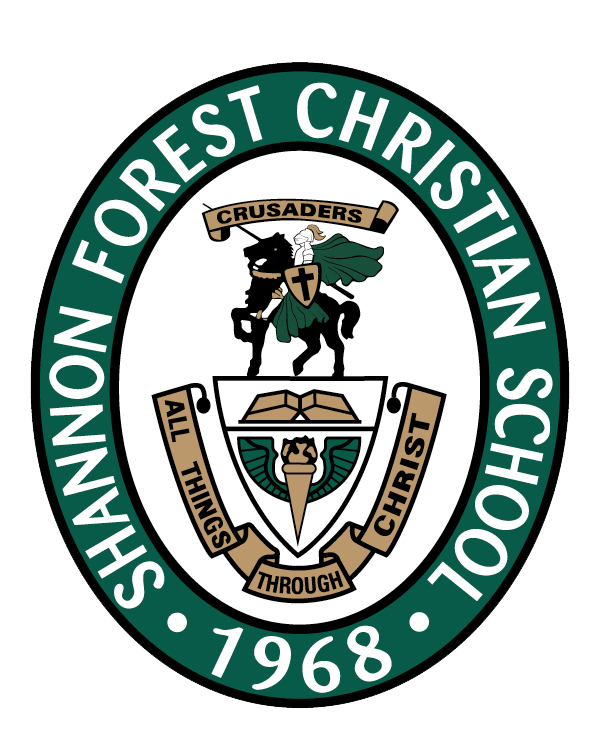 Raving Reviews from Shannon Forest Christian Academy in Greenville, SC! Over the last 4 weeks, High Touch High Tech has visited the Shannon Forest Christian School to do hands on science with afterschool students. These students participated in 4 of our most FUN, hands-on science experiences during after school hours. They got to explode volcanoes, cook their own s’mores in a solar heated oven, create Space Mud with a chemical reaction, and so much more! “I would just like to say that Amber was wonderful! She was very knowledgeable and ran a very good program. Her skills as a previous teacher were quite evident. She was very professional and had great classroom management skills! The activities seemed very age appropriate and the parents were eager to see what their children had done in class. Overall, I would say that children learned new things and had a great experience which is what an after school class should be about!